Hummus is a healthy alternative to dips, mayo, and other sandwich spreads. Try it as a dip with raw veggies or pita chips, and on sandwiches and wraps. It’s also very filling and chock full of protein. Keeping skin on garlic bulb, carefully cut the top of the bulb in order to expose all of the individual cloves. Place on tin foil and drizzel with 1/4 tsp of the Olive Oil. Wrap bulb up like a Hershey’s Kiss and roast in oven for 30 min. Meanwhile, drain and rinse Chickpeas well. Place in food processor along with remaining ingredients. Once garlic has finished roasting, squeeze pulp in with other ingredients and whiz until well blended. Serving size is 1/4 cup. Goes great with whole wheat flat bread and raw veggies! 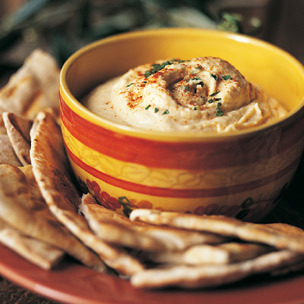 What’s your favorite hummus recipe? 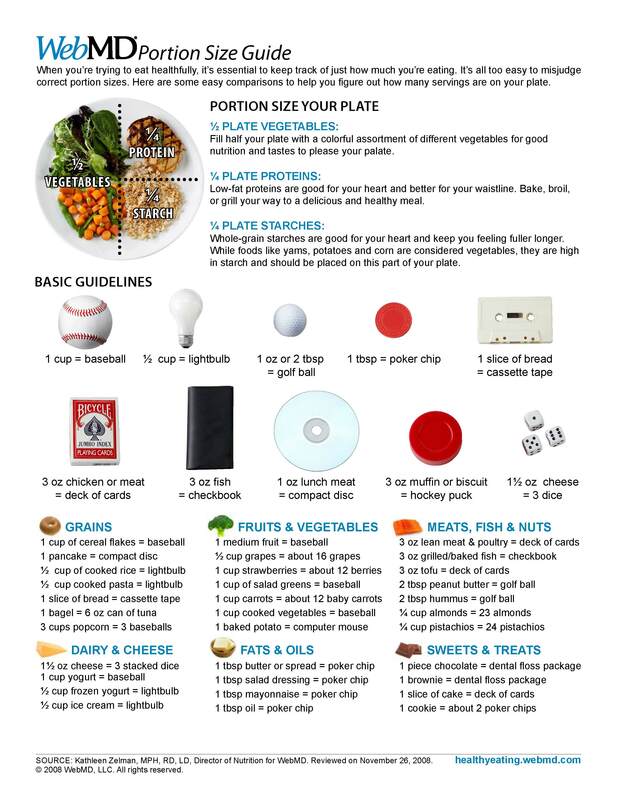 Sparkpeople is a great resource for finding healthy and low calorie recipes. Check out their recipe section here. 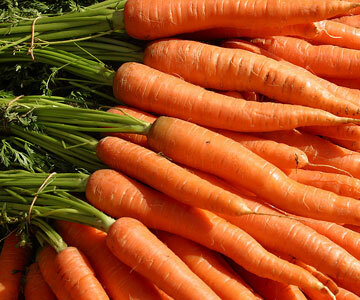 Did you know that the vitamin A found in carrots is not only good for your eyes but also helps to clear up your skin? Me either! How about the fact that it also reduces the development of skin-cancer cells? I know, right! Now that you know all of the good things carrots can do for your body make sure you pack some in your lunch everyday. What do The Cheesecake Factory, T.G.I. Fridays, and Fuddrucker’s have in common? 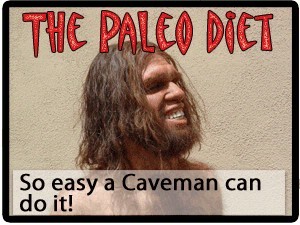 They don’t publish their nutritional information. WTF you may ask? Yep, unless they are required by law to publish the information they are choosing not to. I don’t know about you but that makes it impossible for me to eat at their restaurants. We know from the Up Your’s segment that dishes can be very deceiving when eating out. Fitness Junke Tip: When dining out choose the restaurant based on their online nutritional information. 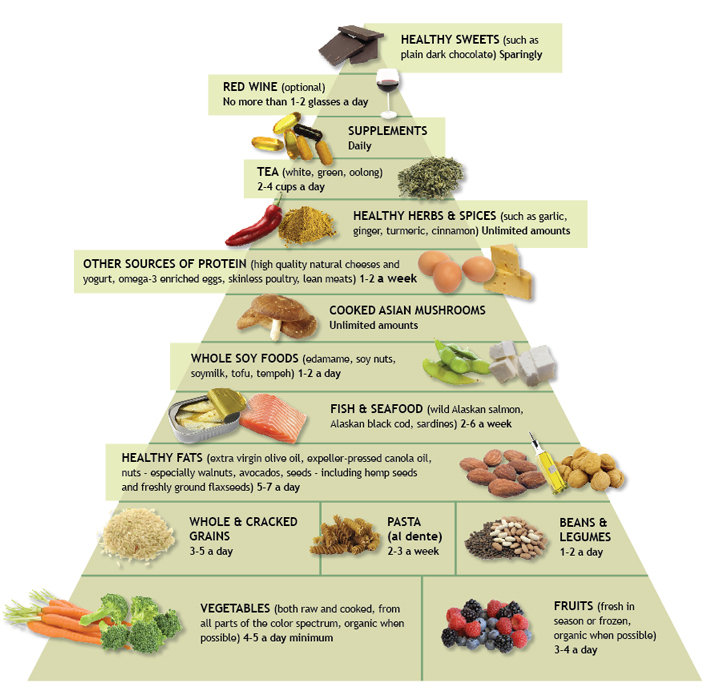 This way you can get the most bang for your buck nutritinoally speaking and choose which dish sounds the best. Pick the restaurant before you leave home based on the nutritional information. For example, if I’m craving mexican food I’ll look up the nutritional information at my two favorite mexican restaurants and pick based on what sounds the best and has the least amount of calories. It’s not a perfect science but being prepared on what to order helps with temptation once you’re seated. Order water, skip the cocktails, and save the calories for the meal. P.S. There are 243 calories in a Applebee’s margarita. Just sayin’. Order dressing on the side so you can control how much is on your salad. Do the same with other toppings such as sour cream, guacamole, cheese, etc. You can save 200 – 300 calories per meal this way. Do you cringe every time your kids ask for McNuggets? Me too! 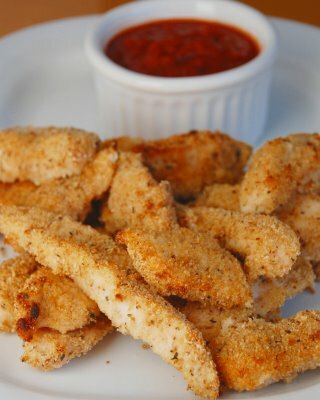 Try this healthy receipe from Mom’s Who Think that’s really tasty and just may have your kids asking for seconds. 1. Remove skin and bone; cut thighs into bite-sized pieces. 2. Place cornflakes in plastic bag and crush by using a rolling pin. 3. Add remaining ingredients to crushed cornflakes. Close bag tightly and shake until blended. 4. Add a few chicken pieces at a time to crumb mixture. Shake to coat evenly. 1. Preheat oven to 400 degrees F. Lightly grease a cooking sheet. 3. Bake until golden brown, about 12 to 14 minutes. 1. Lightly grease an 8×12 inch baking dish. 2. Place chicken pieces on baking dish so they are not touching. Cover with waxed paper and cook on high. 3. Rotate chicken every 2 to 3 minutes. Cook until tender, about 6 to 8 minutes. What do you think? You can read more about Dr. Weil and his theories on health and nutrition here. Ever tried going to the grocery store right before lunch and come out with a cart full of processed, sugary, and packaged junk? Yeah, me too. Here are 3 tips that can help you get out of the grocery store with foods that won’t pack on the pounds. Shop the perimeter: The good for ya stuff is along the outside of the grocery store. Fruits, veggies, lean proteins, milk, and eggs are located along the perimeter of the store. Sugary, over processed, junk food fill up the middle aisles. Make sure at least 85% of your cart is full of items from the outside perimeter. Don’t go to the store hungry: Unless you want to end up with a grocery cart full of cookies, cake mixes, and ice cream. Read the labels: You’d be surprised how much sodium is in that box of hamburger helper. If you have to buy prepackaged foods, make sure they are low in sodium and made with whole grains. Try to avoid white flour products such as white bread, white rice, and spaghetti. Their whole wheat counterparts are much healthier for you. 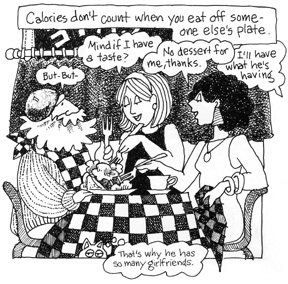 I’m not a doctor, holistic healer, or dietician. These are the things that work for me. One thing I have read over and over when researching losing weight is that everyone, doctors and nutritionists alike, recommends eating 6 small meals a day to help keep your metabolism up and burning calories. A new study suggests this may be incorrect. 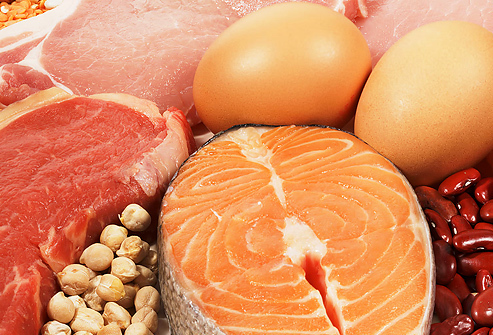 In a study conducted by Purdue University and published in the journal, Obesity, it was found that participants who ate three regular-sized meals with high amounts of lean protein felt more full than when they ate six smaller meals.